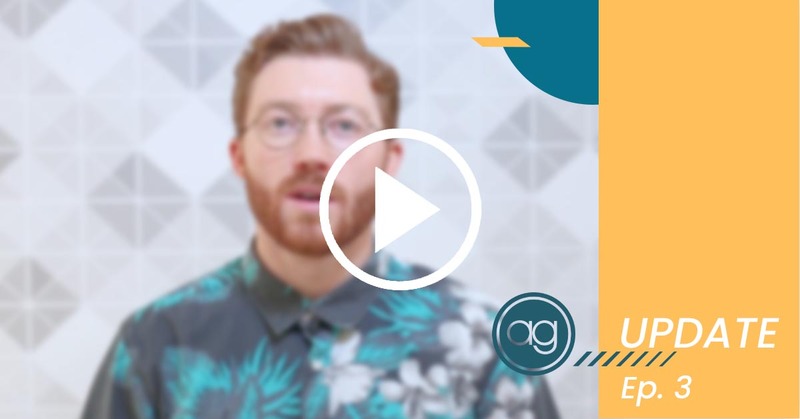 If you missed the latest AG Webinar, you didn’t completely miss out. Like every webinar, we uploaded the recorded video to the website, but this time, we uploaded it to our Help Center. This webinar was a training on the AG Dealer Tools portal, going over how to set up and manage your accounts. 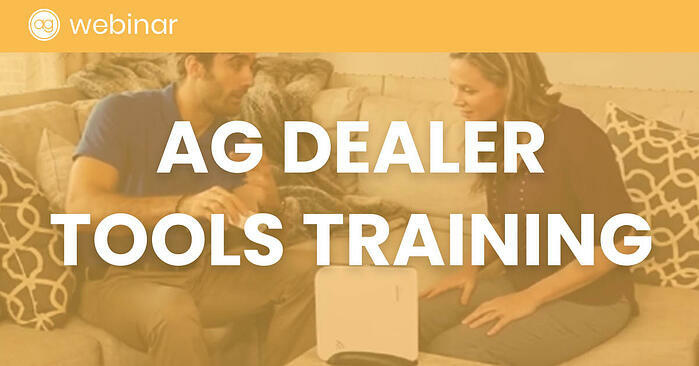 We even went over how to place accounts test in Dealer Tools. If you haven’t already visited the Help Center, you should. It is the ultimate resource for you to learn how to use AvantGuard platforms and tools. And even let us know if the article was helpful using the buttons at the bottom of each page. You can find the help center by typing agmonitoring.com/help-center, or by clicking the link in the description below. 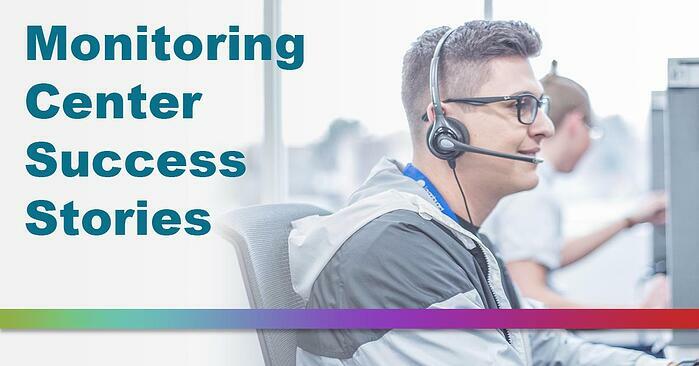 In one of our articles this week, we explain what a monitoring center is, and how it helps its customers. A monitoring center does a lot to take the brunt of false alarms and natural disasters. As a company who sells devices that monitor the status of your customers’ lives and property, you might get some complaints about how the devices don’t go directly to 911. In the article, we explain why a monitoring center is an essential piece in a consumer’s life. Did you know that about 95 percent of alarms that come through a central station are non-emergency related? Whether a customer is testing their device, or accidentally trigger the alarm, a central station takes the brunt of those alarms, helping keep dispatch agencies focused on real emergencies. 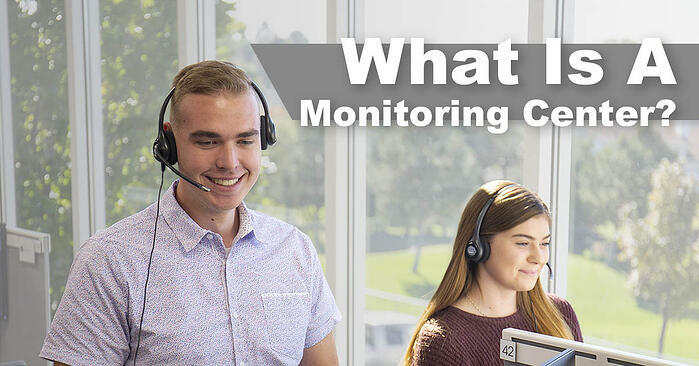 We go over this, and many more details about the role a monitoring center plays, which you can read on our blog. AvantGuard has been handling alarm signals for several decades, now, and about 4 years ago, we started recording some of the crazy stories from our central station in our blog. Well, we’ve summarized five of our biggest hero stories in a single article which highlights each one of them so you can quickly read them. The stories have earthquakes, hurricanes, cannabis, floods, and more, including security AND PERS devices from around the United States. In fact, we’ve got stories from the Alaska earthquake, all the way down to the alligators of Florida. ← What Is A Monitoring Center?